We have been working on Submerged for the last few months, and have been able to achieve some pretty cool results with our small team of 3 artists, in a short space of time. It was important for us to have a feeling of decay and grandeur in this environment. Much like previous games I have worked on such as the Bioshock series, this means creating a kind of “destroyed beauty”. This requires a lot of high-res surface detail. Uppercut Games then goes on to explain how Epic Games' Unreal Engine 4 has helped to make this kind of "high-res surface detail" possible. 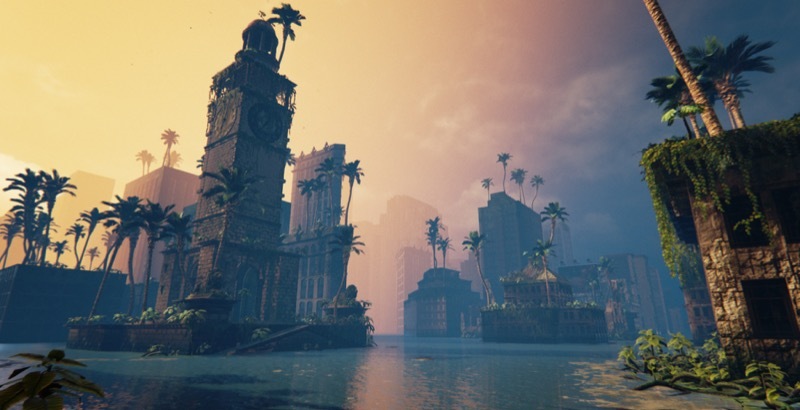 The results, shown off in the above and below screenshots taken of Submerged, really do speak for themselves. Take a look: As of this writing, little is known concerning Submerged's mode of gameplay, however. 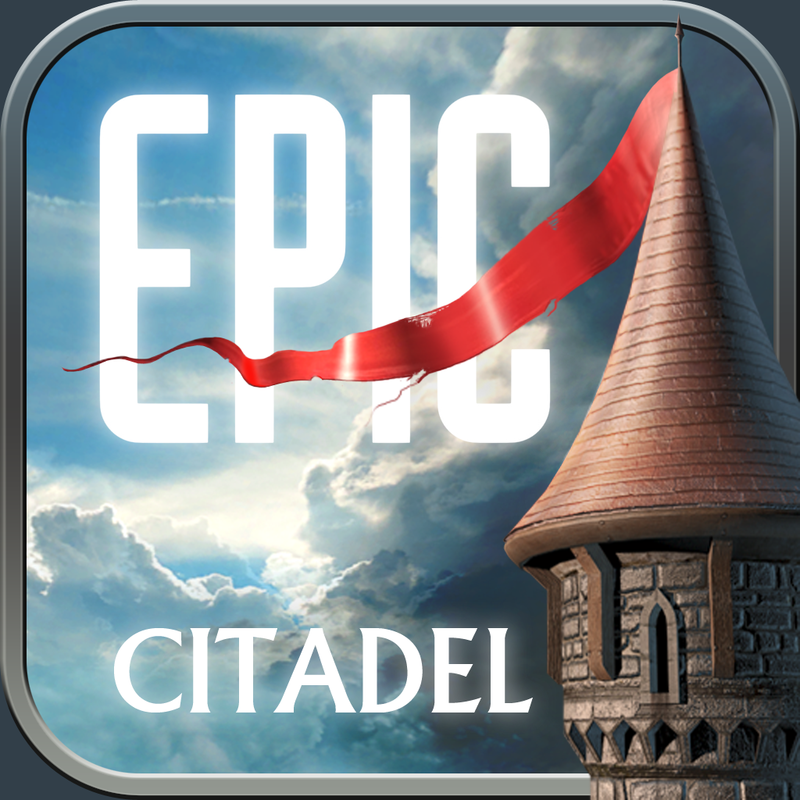 In fact, we're unsure at the minute if the app is even going to feature a gaming mode, or if it'll be more of a graphical "proof of concept" like Epic Games' previously-released Epic Citadel. 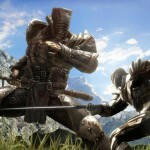 This preceded Infinity Blade, and allowed Epic Games to demo its Unreal Engine for iOS without presenting a more rounded iOS game for iPhone and iPad owners. We're hoping Submerged becomes more than just a demo app -- we'll keep you updated with further information on this front as we receive it. 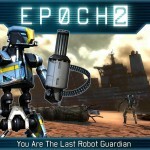 In related news, Apple is set to bring "true console-quality" graphics to iOS devices come iOS 8 with Metal, its new API for game developers. 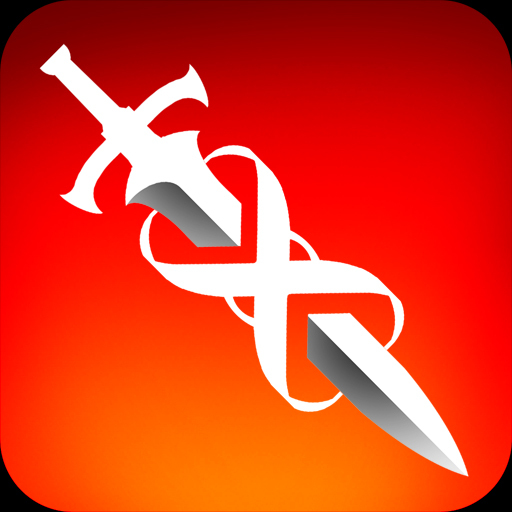 Much like Epic Games' Epic Citadel, an application showing off the power of Metal -- called Zen Garden -- will be released on the App Store in fall.